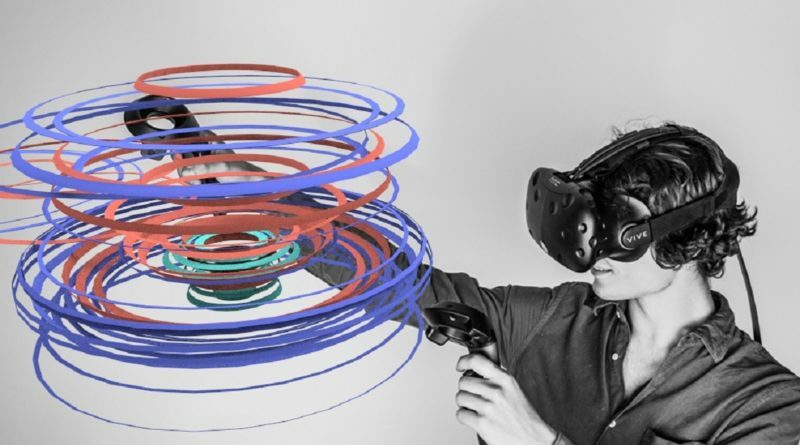 Gravity Sketch is a virtual reality software that allows designers to design 3D models while waving their hands in midair. 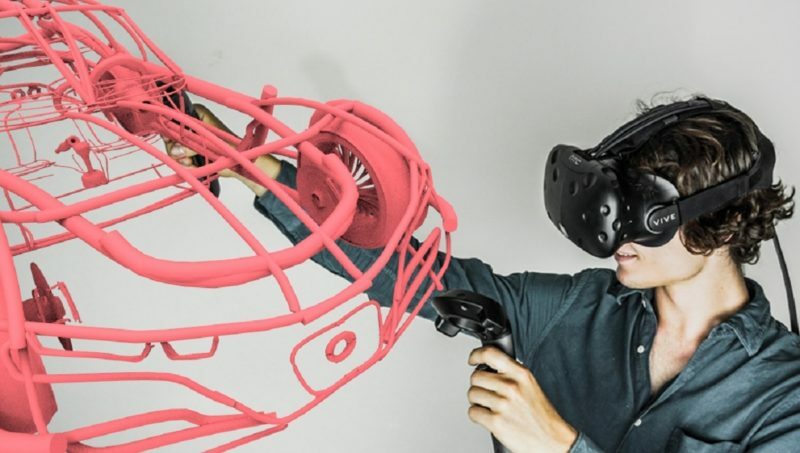 This software allows for co-creation among several users and lets users edit objects in virtual reality, as compared to the previous Gravity Sketch iPad app that only allowed the user to edit objects on a desktop screen. The system works with HTC Vive or Oculus virtual reality tools and is being marketed to just about anyone – from first time users to seasoned professionals. The goal of Gravity Sketch is to help designers draw exactly what is in their minds. One of software’s cofounders, Oluwaseyi Sosanya, explained, “We wanted to build a language around this 3-D creation where it’s very much about your touch and human input rather than numbers and commands in a drop down menu. It’s really just shorting the time for a designer to express an idea.” This software is equipped with powerful tools that allow the user to create complicated shapes in seconds even for users with little to no CAD training. Additionally, everything sketched is exactly the same size as you see it, so the user is able to use his/her 3D space as a reference for the final size of his/her 3D object. 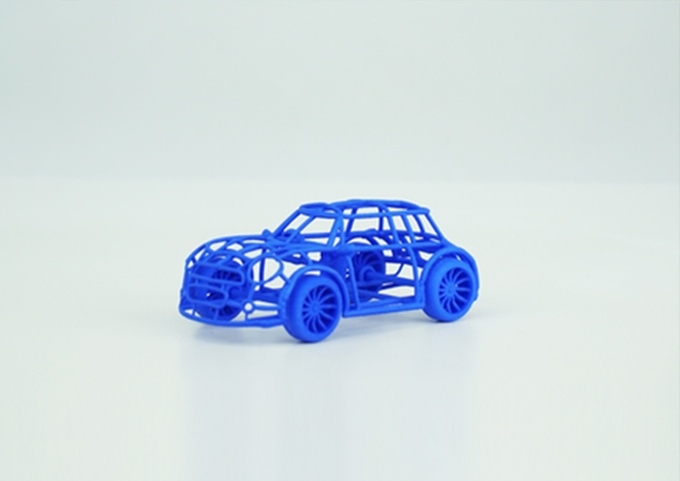 Gravity Sketch also makes it easy for anyone to sketch in 3D to make 3D printable models. 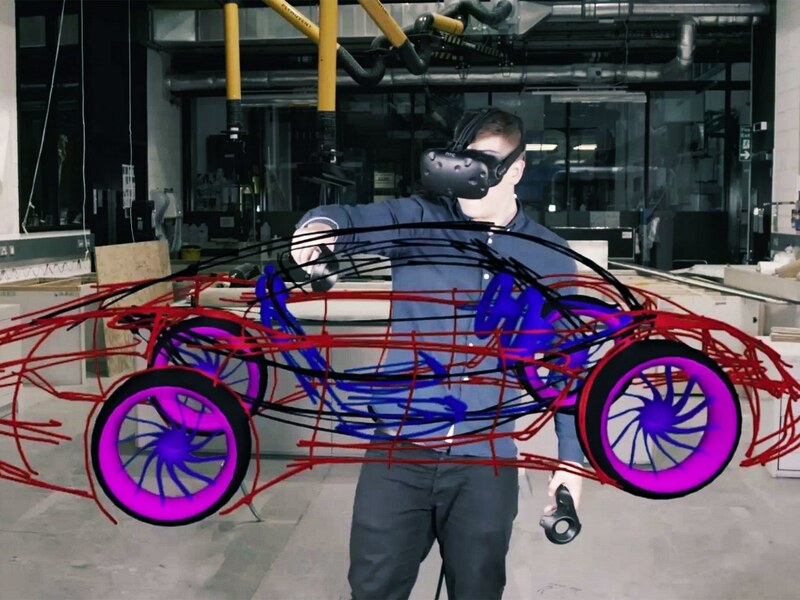 Lastly, the Gravity Sketch is designed to seamlessly run across several different platforms – you can view and edit you sketches from your smartphone to your desktop to VR with ease. As part of a Kickstarter campaign, backers can pre-order the Gravity Sketch for $32 and expect it by December 2016.